Yes, actual duck fat is used in these treats from Olive and Sinclair. 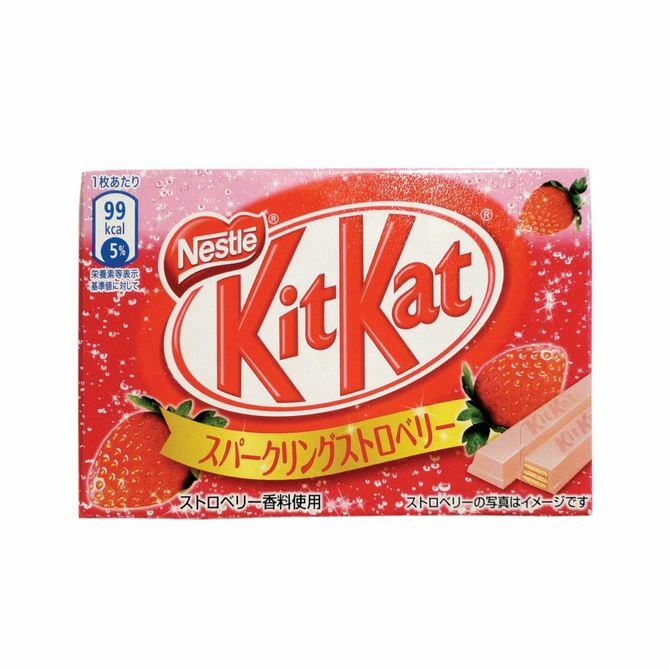 For those who can’t afford a trip to Japan, where strawberry flavoring is taken very seriously, you can find this sweet-and-tangy alternative to the chocolate classic on the internet. 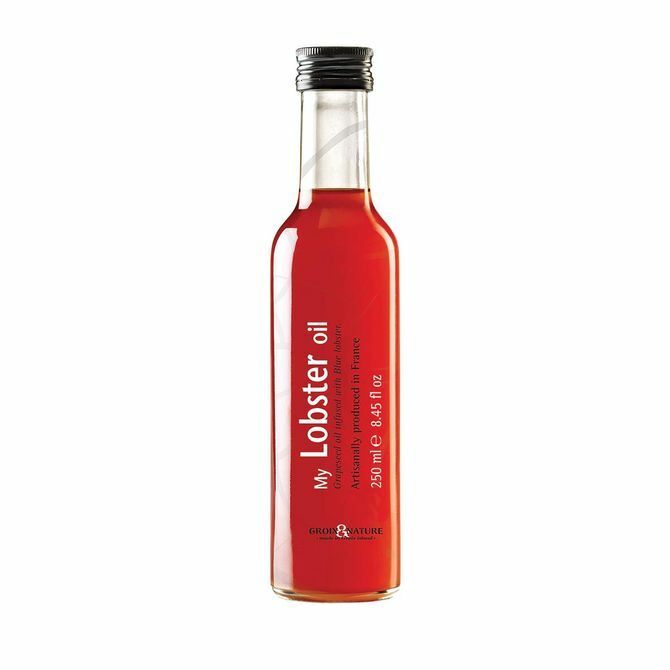 Made from just-harvested Brittany blue lobsters simmered in grapeseed oil. Add a few drops to your risotto or salad dressing. 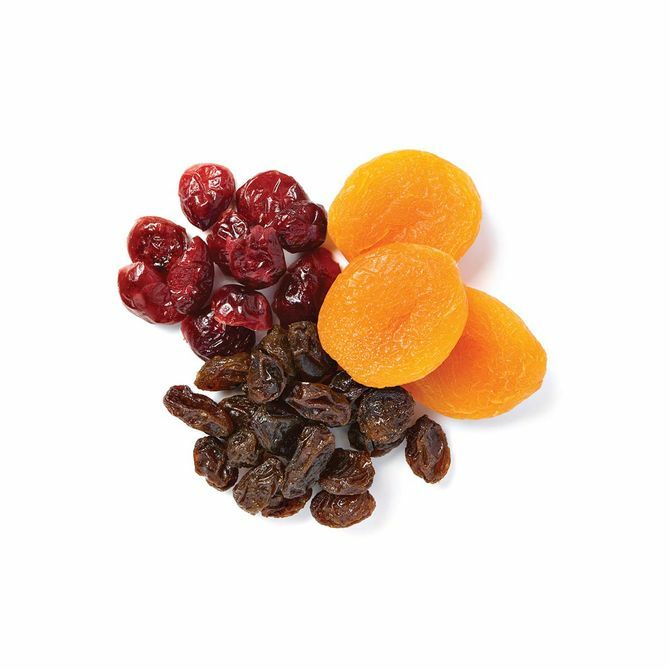 Little Wrinkles will dehydrate just about anything — New Jersey blueberries, upstate apricots, even grape tomatoes. 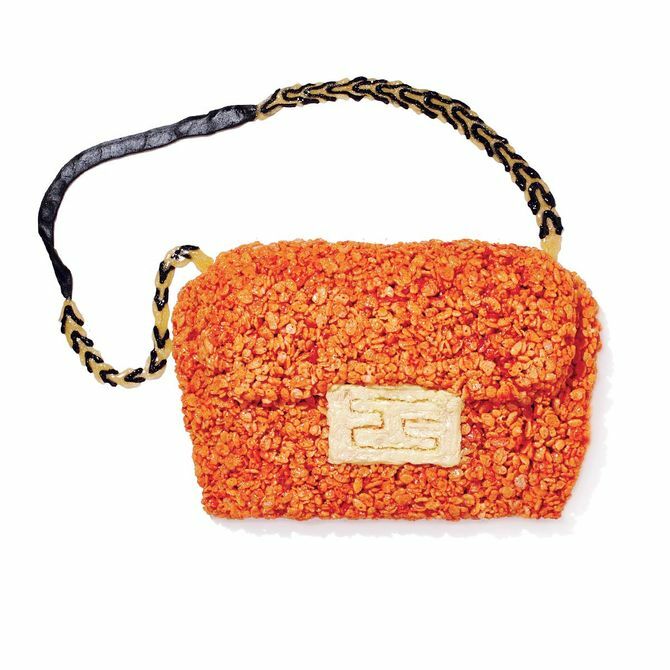 They’re sold by the pound. 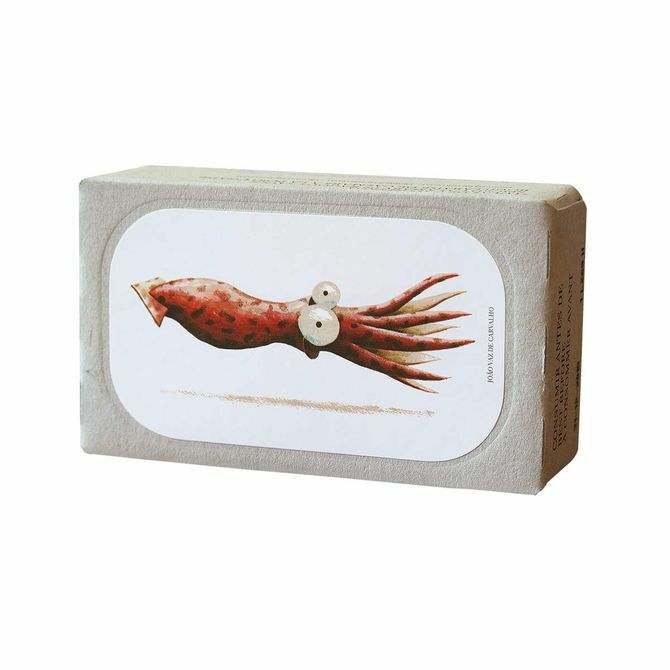 Hand-packed in a ragout sauce by Jose Gourmet, a father-son duo from Lisbon. 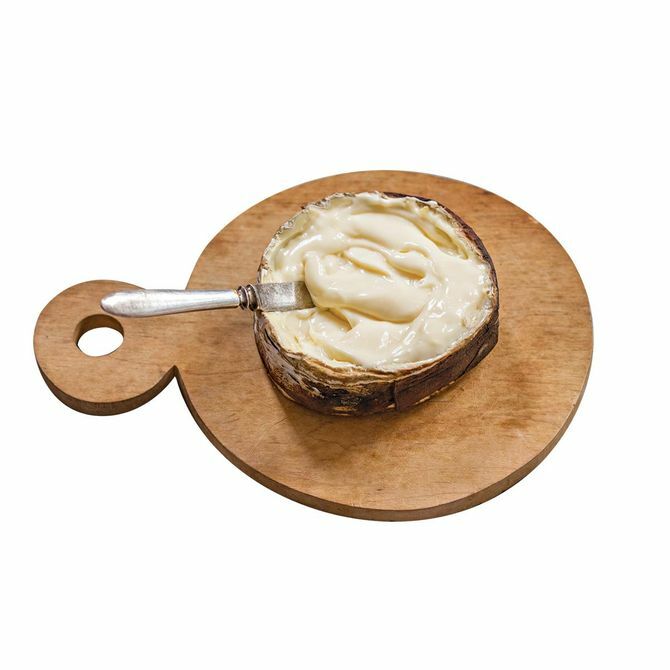 Murray’s created this silky, bacon-y spreader from scratch, exclusively for the restaurant Eleven Madison Park. 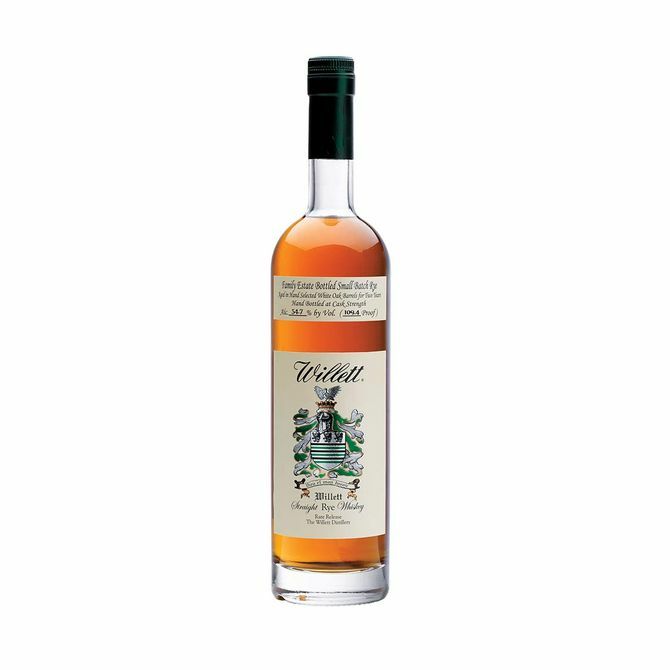 Willett’s small-batch straight rye whiskey is a limited release, aged in oak barrels for two years, with notes of butterscotch. 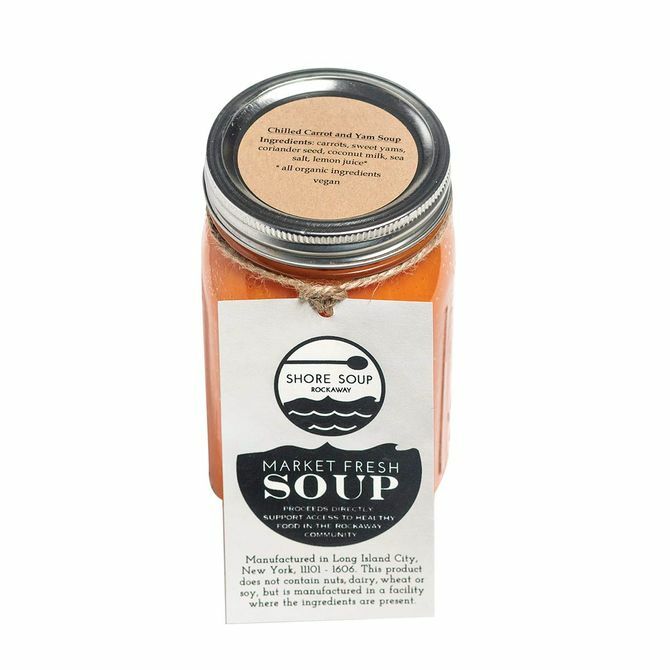 Proceeds from each bottle of Shore Soup Project’s savory offerings go toward sending hot meals to homebound Rockaway residents. Laid by Barred Rock and Buff Warrington at Heermance Farm in Tivoli, New York. Buvette’s Jody Williams swears by them. 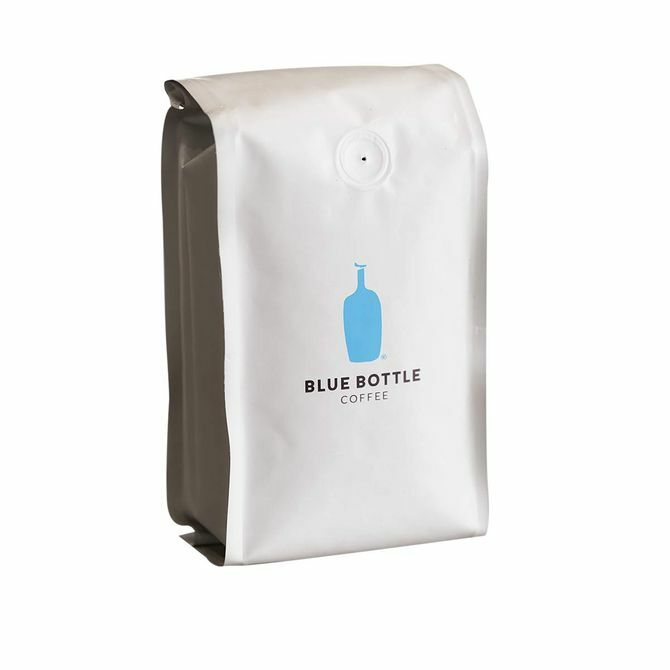 Skip the lines on Berry Street and have a fresh blend of coffee shipped to your doorstep on the regular. 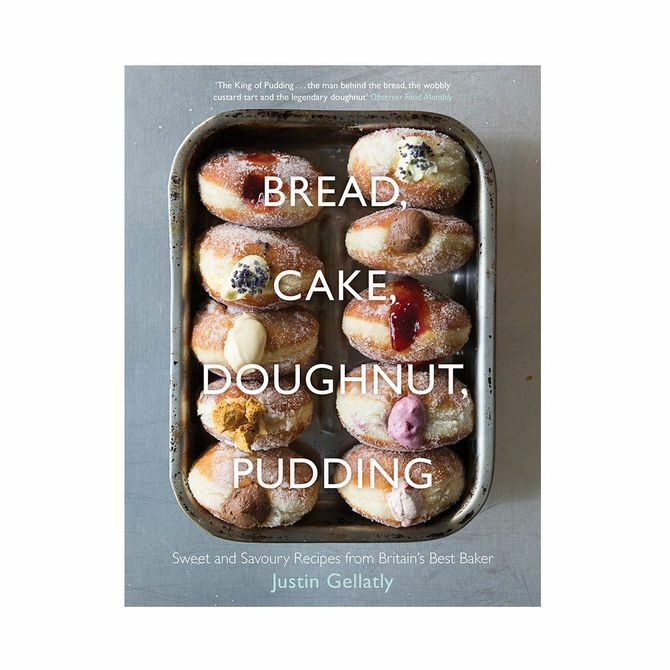 Brit Justin Gellatly, formerly of London’s St. John Bakery, details his sourdough doughnuts and deep-fried jam sandwiches. 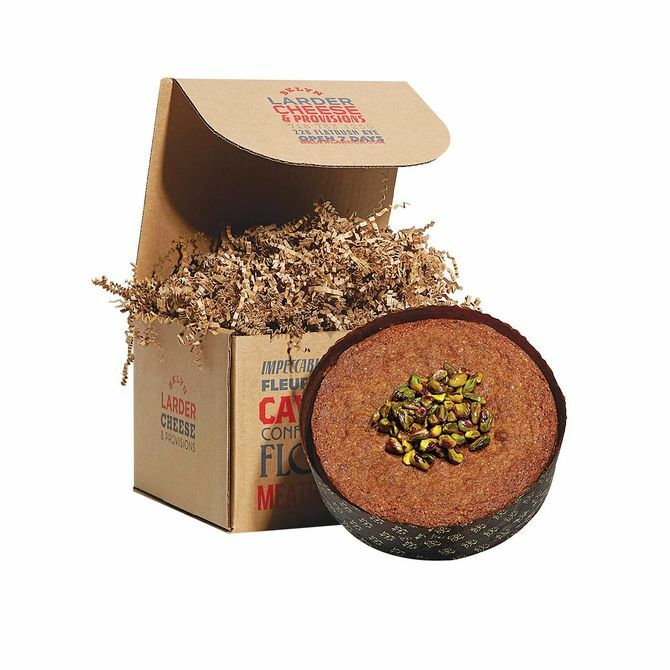 Bklyn Larder makes these cakes to order, full of butter, sugar, almond meal, and lots of pistachios. 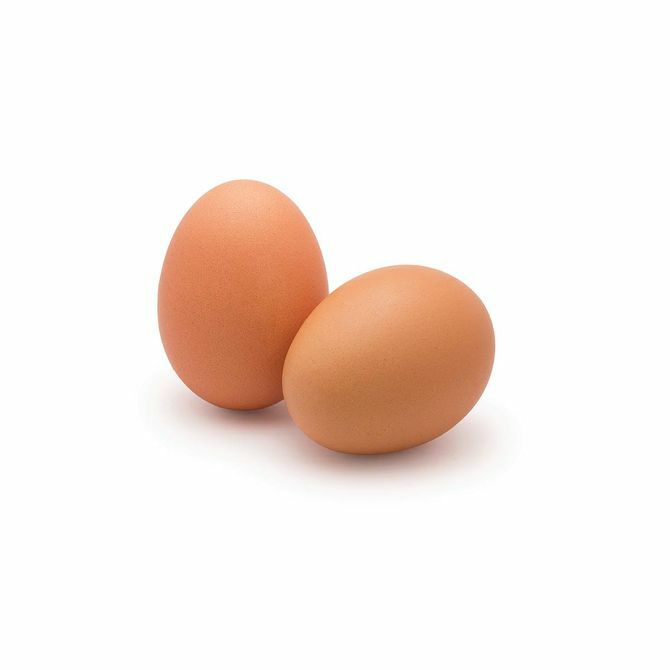 Put simply: no wheat, tastes great. 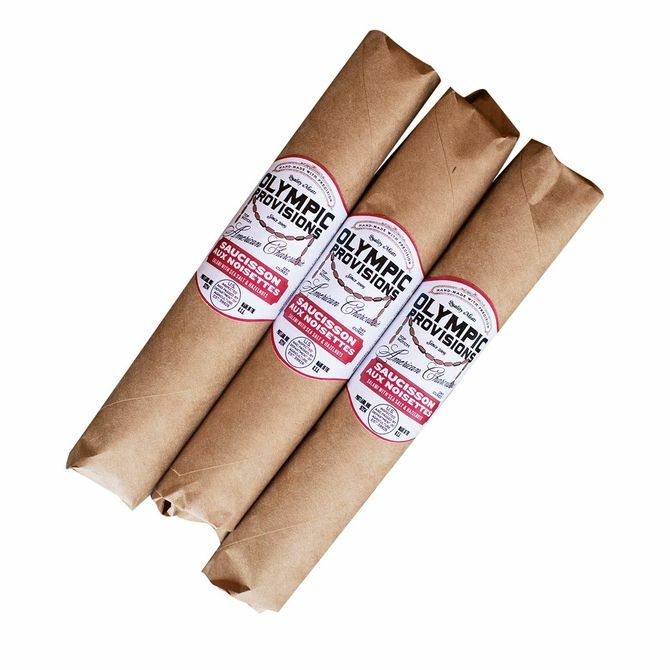 The Oregon-based salami specialists at Olympic Provisions packed this limited-run salami with truffles. 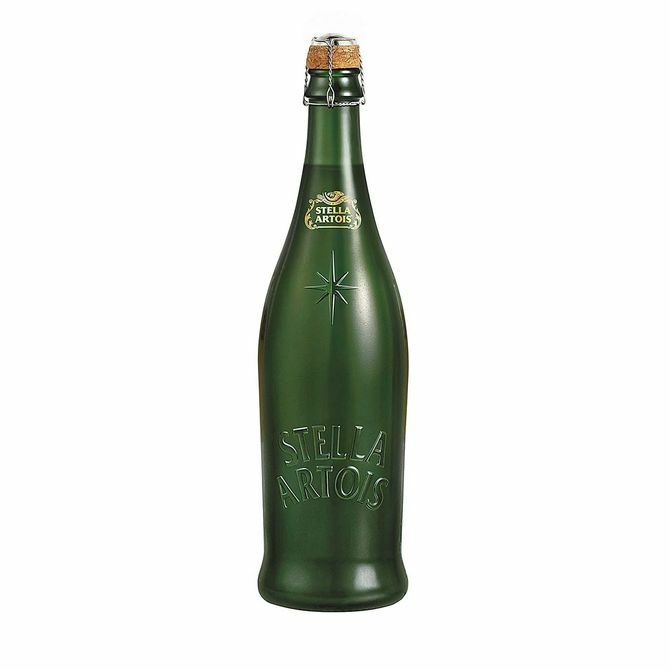 Feel okay about bringing beer to a holiday party with this handsome limited-edition pop-top bottle from Stella Artois. Makes two Old Fashioneds (when combined with mini-bourbon). 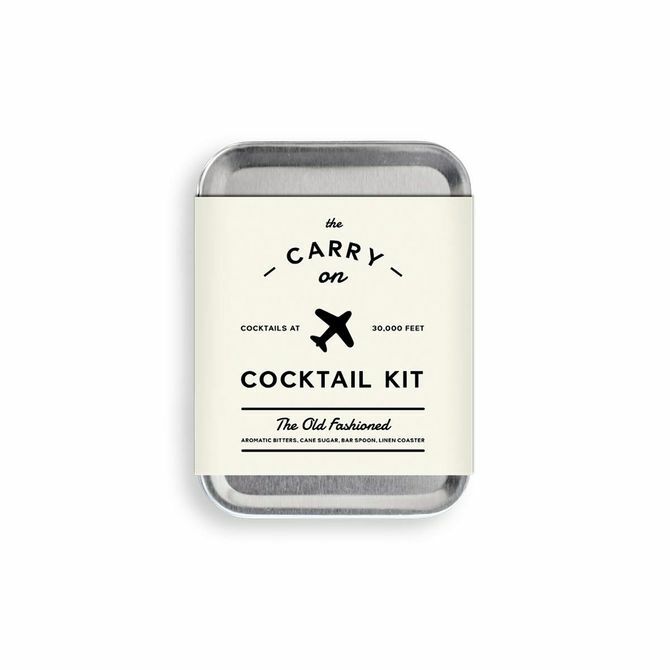 Muddler and napkin included. Ghee, a.k.a. 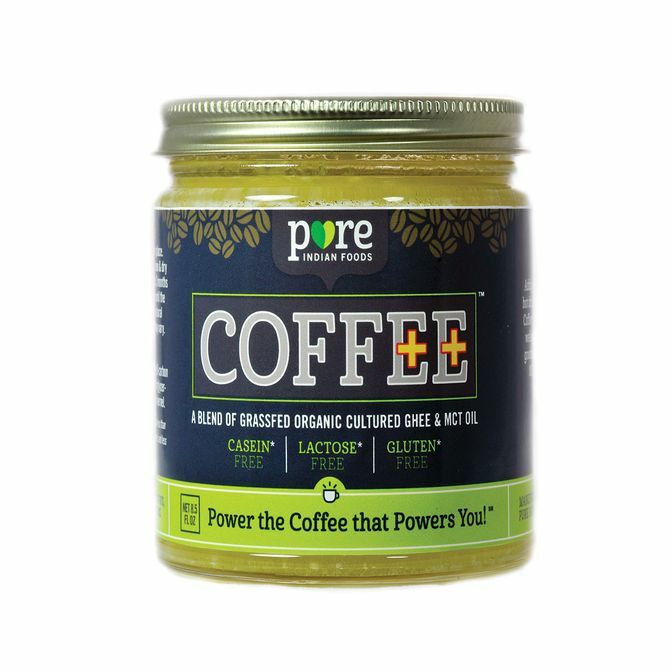 clarified butter, is mixed with medium-chain-­triglyceride­ oil, and makes for a creamy cup of joe. 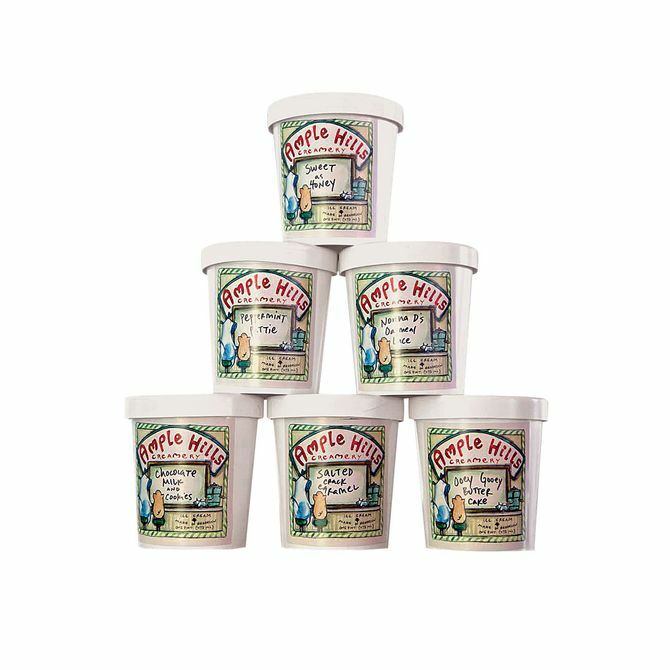 Ample Hills churns its ice cream in Brooklyn, but Salted Crack Caramel and Sweet As Honey can be delivered anywhere in the U.S. Like to that cousin in Missoula. 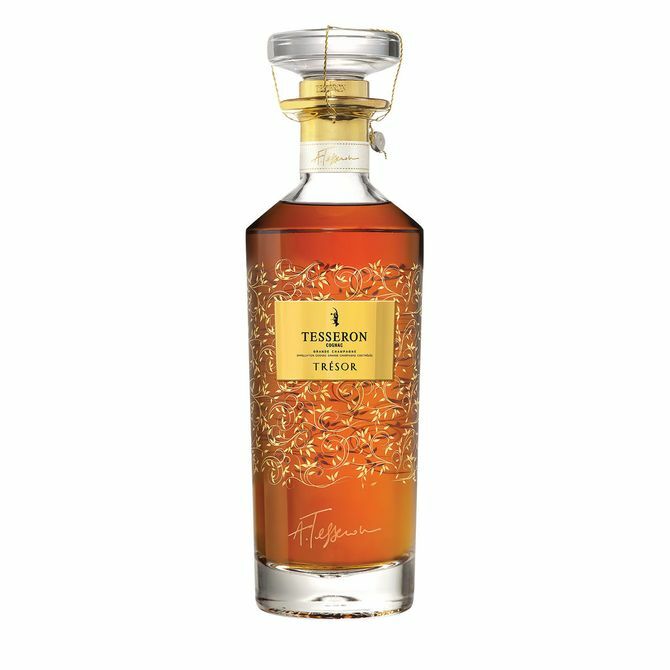 Taiwan’s first whiskey distillery, Kavalan, produces single malts and port cask whiskeys that win awards left and right. 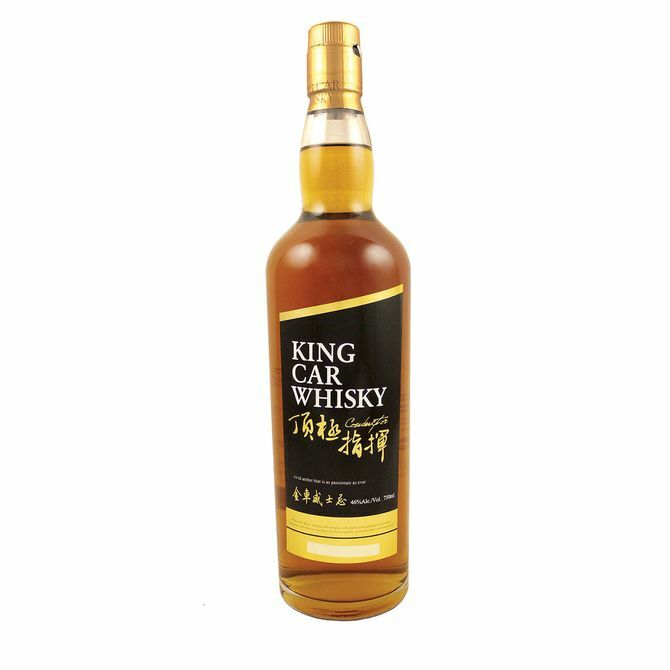 The King Car has notes of pineapple and caramel. 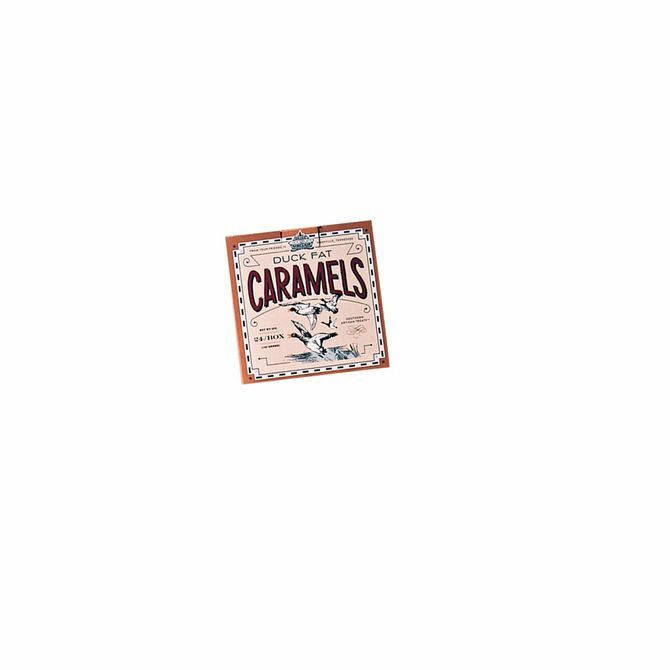 Classic New York chocolatier Louis Sherry was revived in 2012. 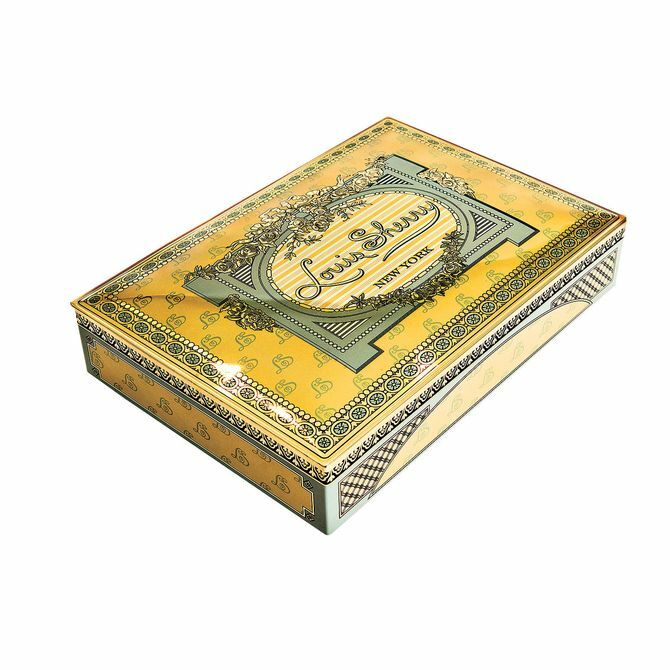 Your grandmother may recognize the box, which will enjoy a second life as a jewelry catchall on your dresser. 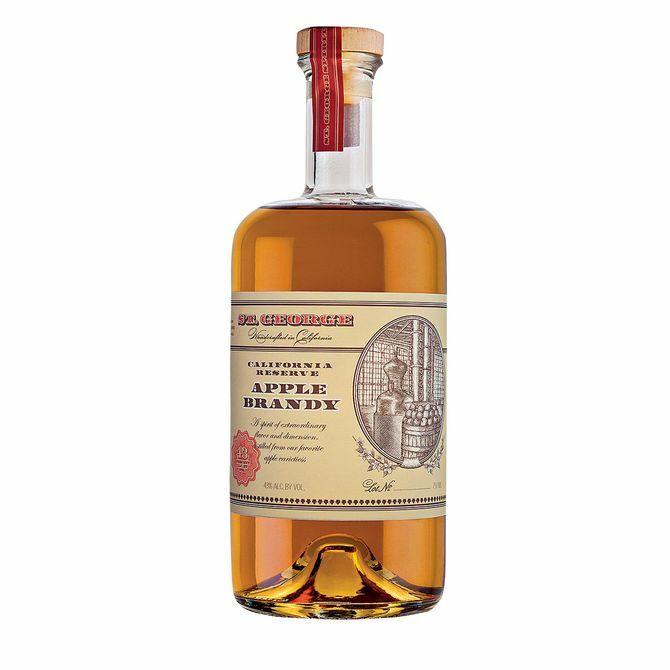 St. George Spirits’ French- and American-oak-aged California Reserve brandy is made from 16 varieties of apples. 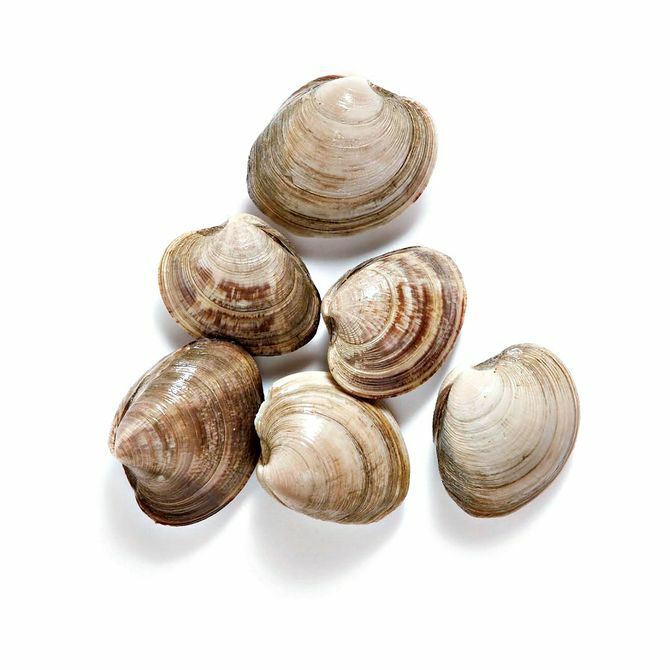 Harvested in Duxbury, Massachusetts, these Island Creek clams are briny and salty and ship for free. In a 12th-century crypt, to be exact; from Tesseron. Native to Indonesia, these Florida-raised Ayam Cemani chickens are jet black on the outside and on the inside (the muscles, flesh, organs, everything). 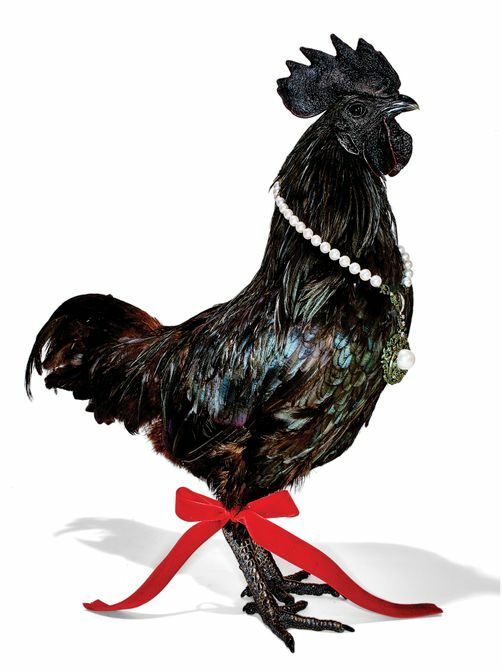 They are not the most practical poultry on the market (they lay fewer eggs than your typical hen and taste slightly gamy; most buyers seek them out for their black blood, used in religious and healing ceremonies), but Ayam Cemanis are the ultimate status chicken.